Ewa has a MSc degree in biotechnology. She started working for the pharmaceutical industry in 2006, where she first gained experience in production facilities and then as a documentation specialist within the R&D department. 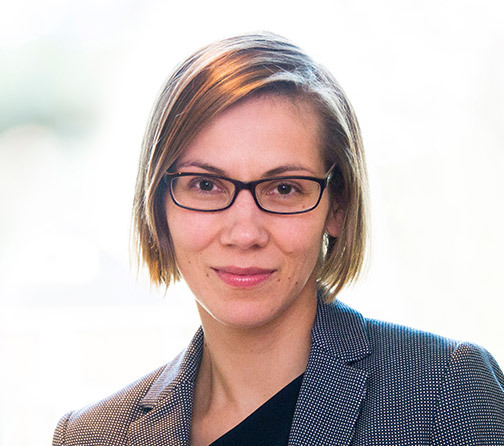 She joined DADA in 2010 to become a Regulatory Affairs consultant and now is the lead Regulatory Affairs consultant in the local Polish DADA Consultancy office.